I wanted a meaty dish for my Rosemary bread. 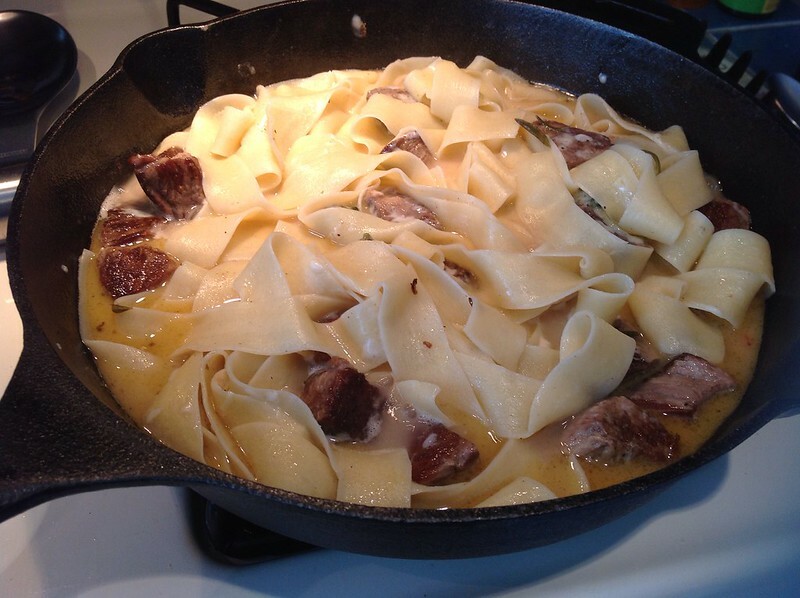 That led me back to Jeffery Steingarten’s book: “The Man Who Ate Everything.” I found a pasta dish from Albaretto della Torre that would let me mop up meat sauce with bread. My guilty pleasure: Watching David Rocco’s Dolce Vita on the Cooking Network. I wish I could visit all those beautiful Italian wineries, markets and food spots. He makes life look sweet and easy in Florence. Sometimes, his cutaway shots show the Duomo. It reminds me of my short weekend trip to Italy. It felt wonderful to take communion inside this epic cathedral. 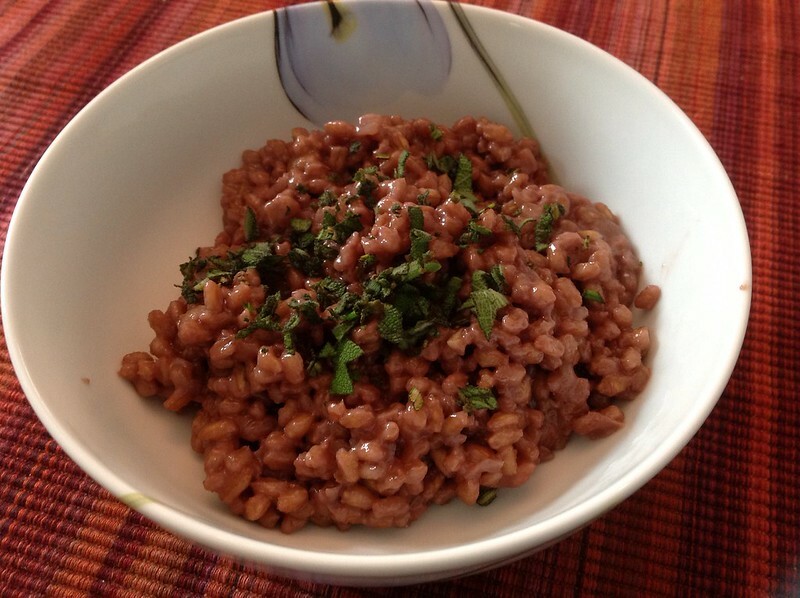 His weekend in Chianti inspired me to try farro for risotto. We also wanted to do some grilling yesterday. 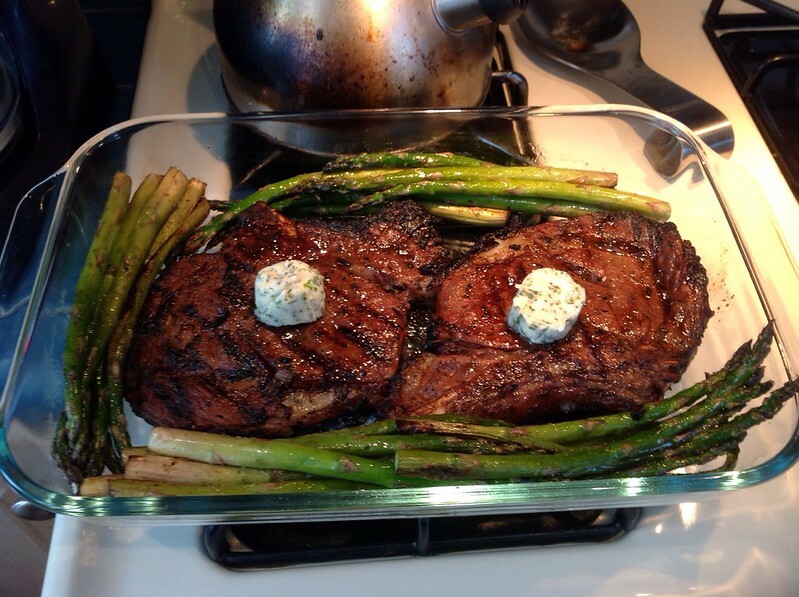 Farro Risotto Al Chianti paired nicely with these yummy rib-eye steaks. My husband’s advice to me when I screwed up my first attempt at baking bread Monday. This was my second attempt. 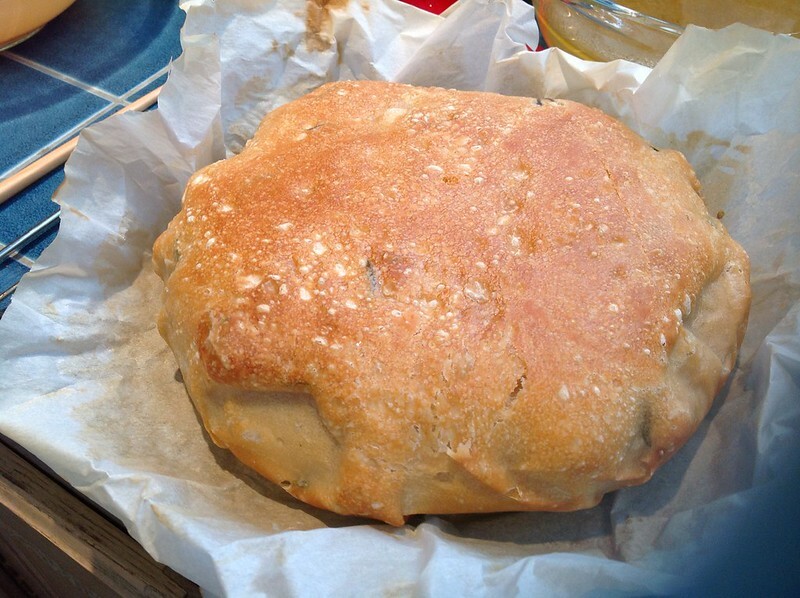 I added fresh rosemary to my dough. My kitchen smelled amazing. My oven was so hot that it triggered the stovetop fan. It didn’t stop airing everything out until the oven cooled down a bit. Mark said I should document my bread baking attempts. He said it may help me be more consistent with my quest for homemade bread. I found my new favorite Korean food spot in Daly City after my graveyard shift. 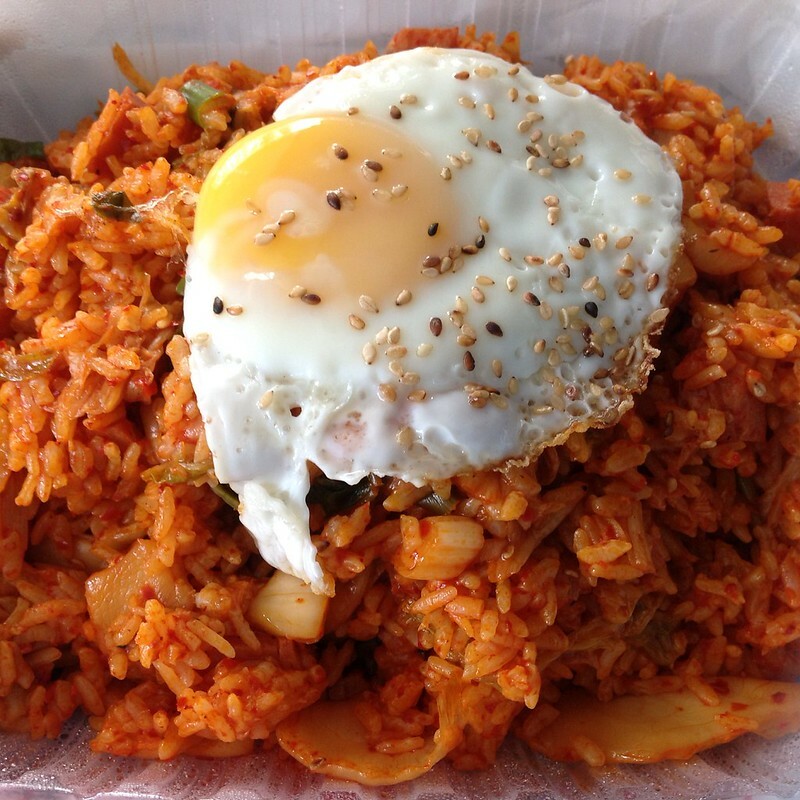 Yelpers raved about this kimchi fried rice at Bart Grocery. Now – I believe the hype. I loved every spicy bite of rice. I also discovered my new favorite food combo: spam and kimchi. The salty meat paired nicely with fermented cabbage. 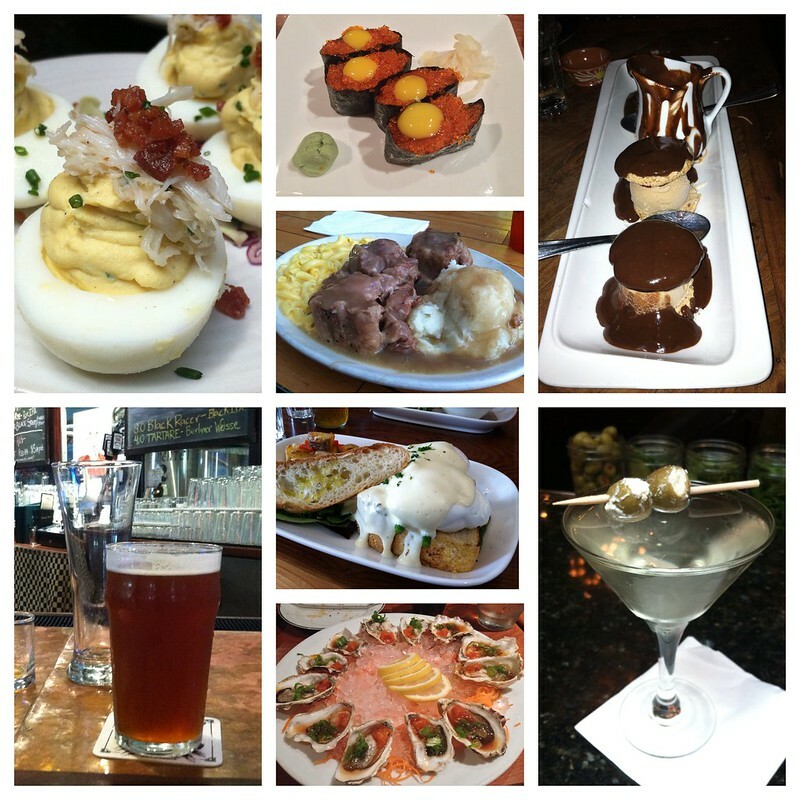 My normal newsroom schedule makes it impossible for me to enjoy Friday and Saturday nights with my husband and friends.